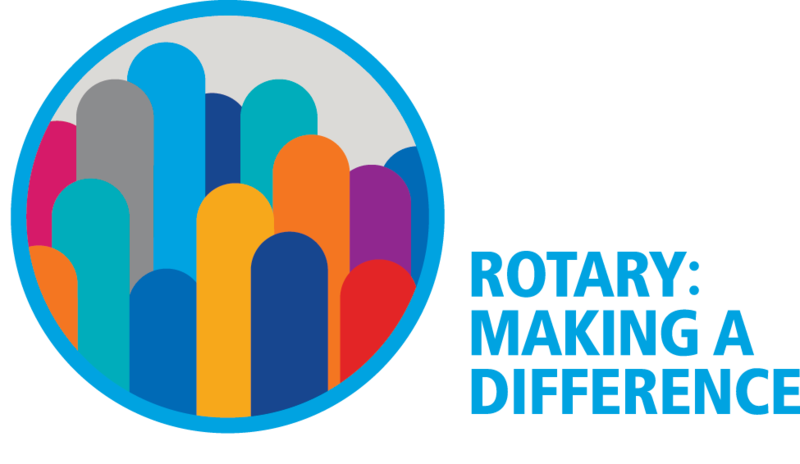 The highest award an individual Rotarian can receive is the Service Above Self Award which is known as the Paul Harris Award. 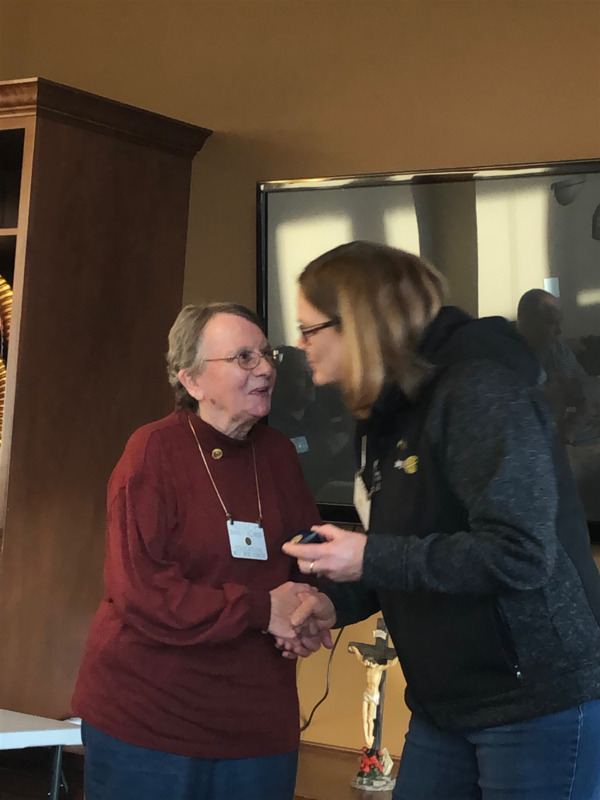 Here is Nancy Slinde accepting her THIRD Paul Harris Award from Candy Sarauer! Congrats Nancy! !